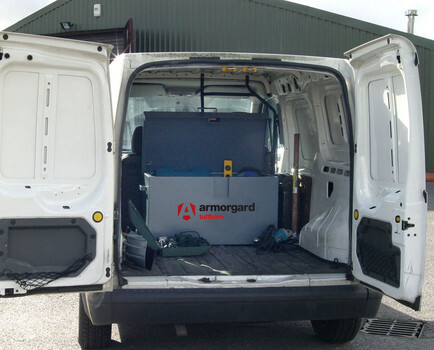 Armorgard is a company that focuses on providing the best solutions to solving the issues of tool theft, and they pride themselves on the strength of the products. TuffBank is their best-selling secure site storage solution which sets industry benchmarks in quality. Heavy-duty steel plate construction and the anti-jemmy technology is virtually impregnable and designed to foil even the hardest of attacks. We are the best people to come to for a solution because of our product knowledge, the choice of products and the sheer volume of stock available. 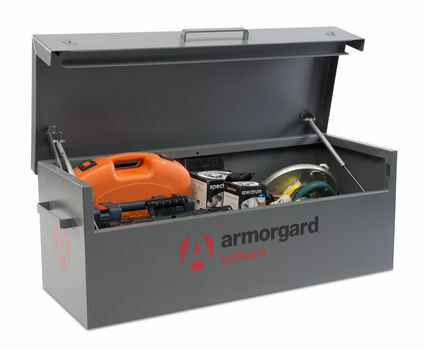 This is borne out with the popularity of TuffBank tool vaults, an industry benchmark in quality and yet outstanding value for money. TuffBank is unique in design, crafted by our own engineers and we pride ourselves on their friendly, knowledgeable staff to give you an outstanding service. The industry recognises us as the best in the market and when it comes to security storage it’s part of our lifestyle. We literally tick every box.